Rugs are essential in a room. 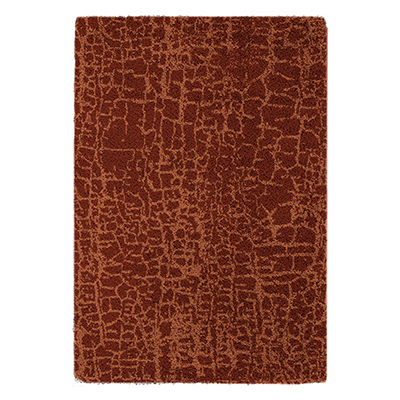 And if you want to achieve the full style, for modern rooms, you need a contemporary rug. 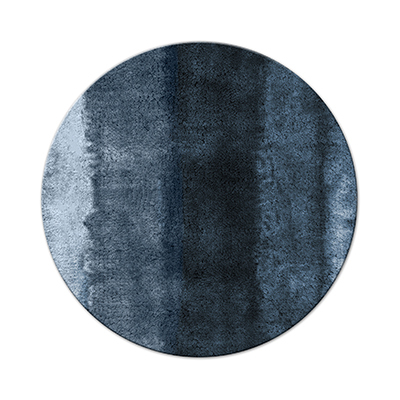 Contemporary round rugs are one of the most popular rugs altogether. This is not surprising, considering the great variety of styles and designs they are available in and the unlimited ways they can be used in. 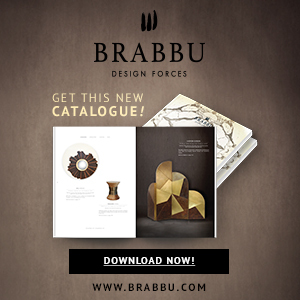 This BRABBU‘s round modern rug might be the one you are looking for. Isn’t it amazing? Find your perfect modern area rug to coordinate with your space. Round modern rugs are an ideal choice for smaller spaces. 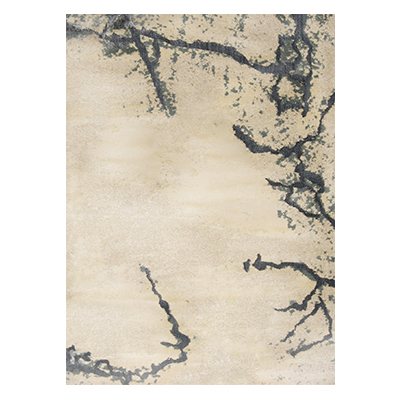 Dark modern rugs can add additional warmth and cosiness to spacious rooms. In addition, the shape also plays a decisive role: are you looking for round rugs or for ones with a rectangular, square or longish shape? Three contemporary round rugs in a sober and contemporary living room. Don’t you just love this living room with a contemporary rug? A modern round rug mixed with contemporary furniture. Sisal modern Rug is a good option for a contemporary beach house decoration. A modern round rug into a contemporary round living room. The wonderful woold round fits perfectly in a contemporary round living room.